This is a well-written introductory book of Karl Marx’s thoughts. It certainly appeals to those with little or no background on Marx. 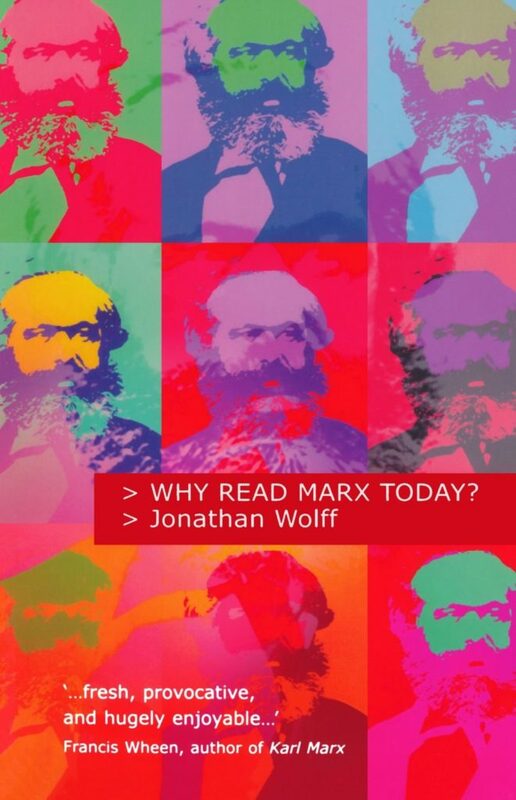 書名Book Title：Why Read Marx Today?